Harvest Celebration Ministries: Lock Arms With Us To Reach The People Of Honduras! Lock Arms With Us To Reach The People Of Honduras! 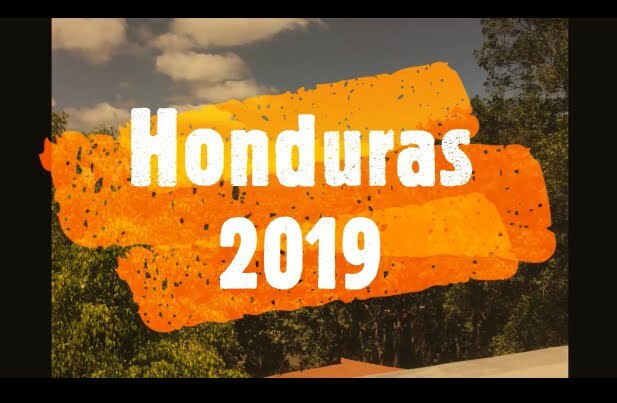 Since 2006 Harvest Celebration Ministries has been working with Pastor Manfredy Zelaya and some wonderful folks in Honduras. God has allowed us to work together to build His kingdom in Honduras. For me it has truly been a life-changing experience! What was started 10 years ago, has continued to grow. And God gets the glory for it all! This June we will return again to Honduras. 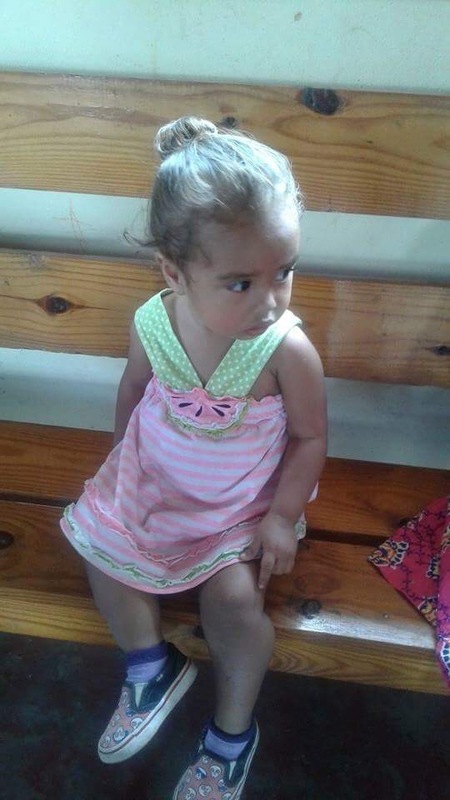 In addition to proclaiming the Gospel of the Kingdom, we will have the privilege of serving some incredible children. We look forward to our visit to a small village to be with these children. Several of these children have become sponsored by folks in the States who have committed to make their lives just a bit better. 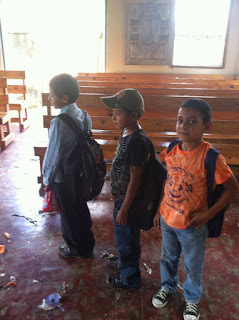 Through our sponsorship we provide school clothes, school supplies, shoes, food, and a gift at Christmas. Over the years God has blessed this effort, and it continues to grow! 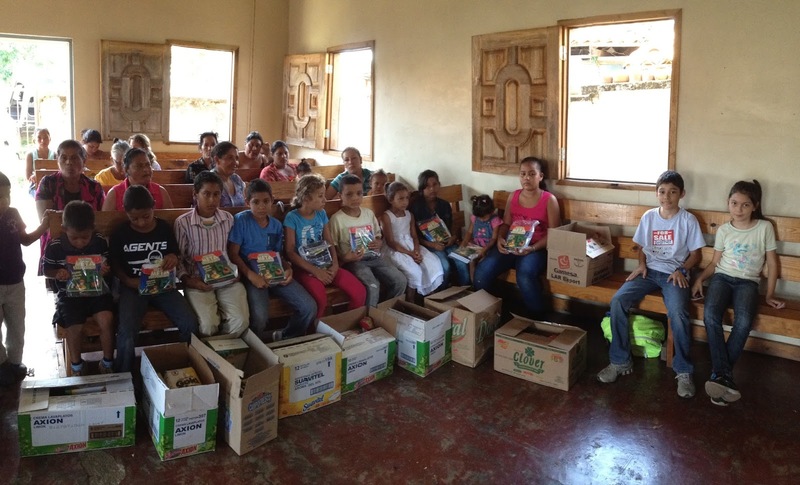 Would you consider locking arms with Harvest Celebration Ministries to reach the people of Honduras? Any financial gift, no matter how small or large will be a tremendous help. You can donate securely through PayPal by clicking on the picture at the top of the side-bar on the right. Thanks so much for your consideration! Backpacks Filled With School Supplies! Please make it a point to pray for our outreach to Honduras in June. Pastor Manfredy and I are believing God for a revival in the nation of Honduras. Pray that God will precede us to prepare the hearts of the people. Pray that God will prepare the hearts of our team to be yielded vessels of His Spirit. Thanks!